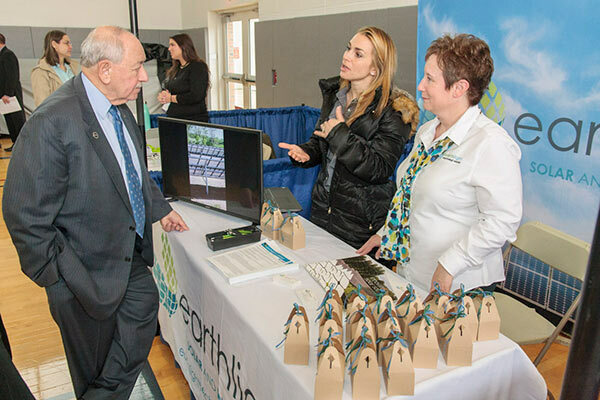 I took a moment to talk with representatives from Earthlight at the annual MCC Regional Career Fair held March 31 at Manchester Community College. Dozens of people seeking employment or new careers attended the event, which featured 65 regional employers and job-resource agencies, including AT&T, CT Spring & Stamping, Data-Mail, Earthlight Technologies, FedEx, Sagarsoft, The Hartford, Turbine Controls, UPS, Webster Bank and others. Spring is here, which means it's time for our state and municipal employees to get to work on fixing all those pesky pot holes and other construction projects we need done to keep our roads safe for everyone. But that work can only be done if we all do our part in making sure work zone conditions remain as safe as they can be. 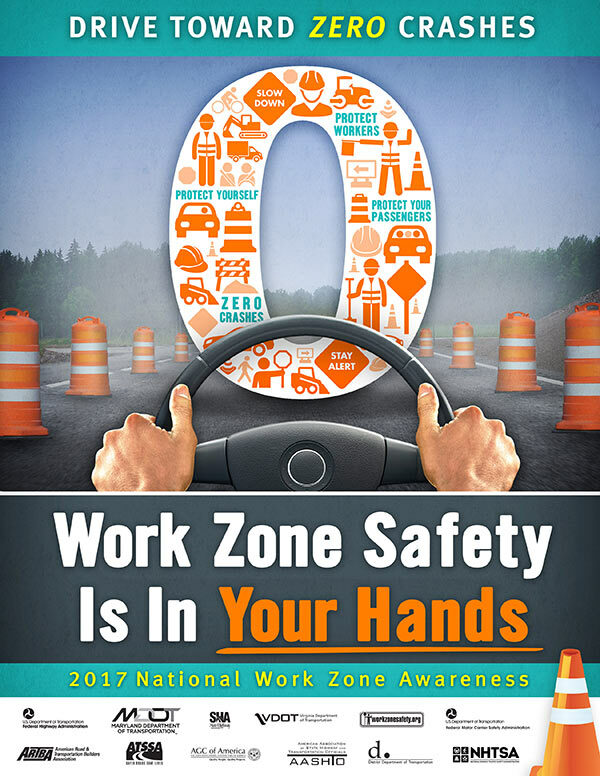 Unfortunately, in Connecticut, from January 2015 through January 2017, there were 2,059 crashes identified as being in a work zone. So for National Work Zone Awareness week (April 3-7), I'd like to remind everyone that as drivers, passengers, cyclists, motorcyclists, and pedestrians, we are all responsible for keeping work zones safe. Expect the Unexpected. Things may change overnight on the routes you travel every day. Normal speed limits may be reduced; traffic lanes and sidewalks may be closed, narrowed, or shifted; and people may be working on or near the road. Stay Alert. Dedicate your full attention to the roadway and avoid distraction while approaching and driving/walking/biking in a work zone. Keep a Safe Distance between you and the car ahead of you. Rear-end collisions account for 30 percent of work zone crashes. Obey Speed Limit. Speeding is one of the major causes of work zone crashes. Keep Up with the Traffic Flow. Don't slow down to look at road work. Obey Road Crew Flaggers and Pay Attention to the Signs. The flagger knows what is best for moving all road users safely through the work zone. The construction signs are there to help everyone move safely through the work zone. Know Before You Go. Check radio, TV, and websites for traffic information; and schedule enough time so you can reach your destination on time and safely. Be Patient and Stay Calm. Work zones are not there to personally inconvenience you. Remember, the crew members are working to improve the transportation system. Slow down when the signs say to. A car traveling 60 m.p.h. travels 88 feet per second. If you're going 60 m.p.h., and you pass a sign that states, "Road Work 1,500 feet," you'll be in that work zone in 17 seconds. Money scams and identity theft run rampant all year long, with crooks using the threat of the IRS as a way to get money or information from victims. The IRS doesn't initiate contact with taxpayers by email, text messages or social media channels to request personal or financial information. In addition, the IRS does not threaten taxpayers with lawsuits, imprisonment or other enforcement action. Being able to recognize these telltale signs of phishing or a tax scam could save you from becoming a victim. Learn more online about how to protect yourself from scammers.